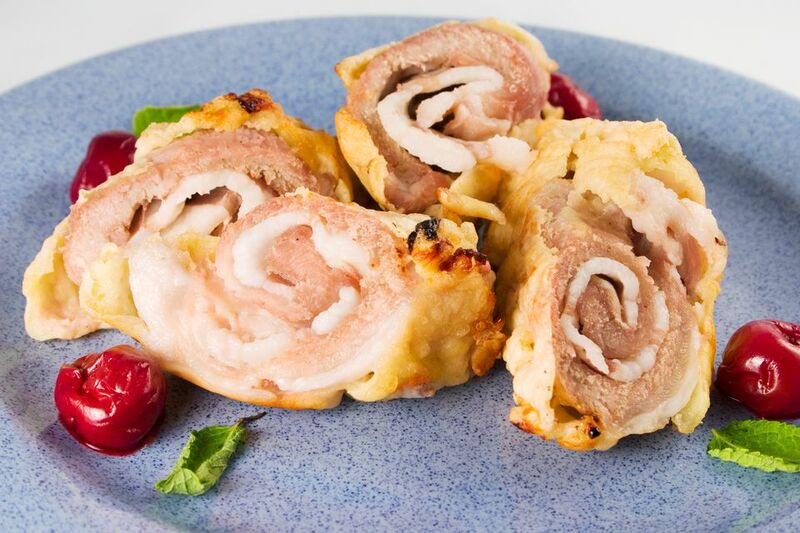 This deli roll recipe makes a delicious Shabbat appetizer, or can be eaten any time! Everyone, including kids, love the look and taste of this easy-to-prepare first course. Preheat oven to 350 F / 180 C. Line a baking sheet with parchment paper. Lay out pastry dough flat, and cut in half. Spread the mustard on the dough. Layer the 3 different types of cold cuts, one type on top of the other. Roll the dough. Brush the roll with egg. Sprinkle with sesame seeds, if desired. Bake for 45 minutes, or until browned.